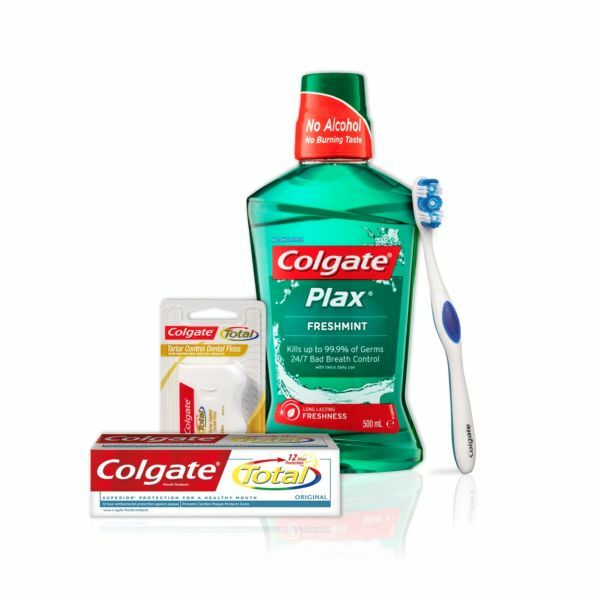 Chosen by our dentists to protect your teeth from decay. 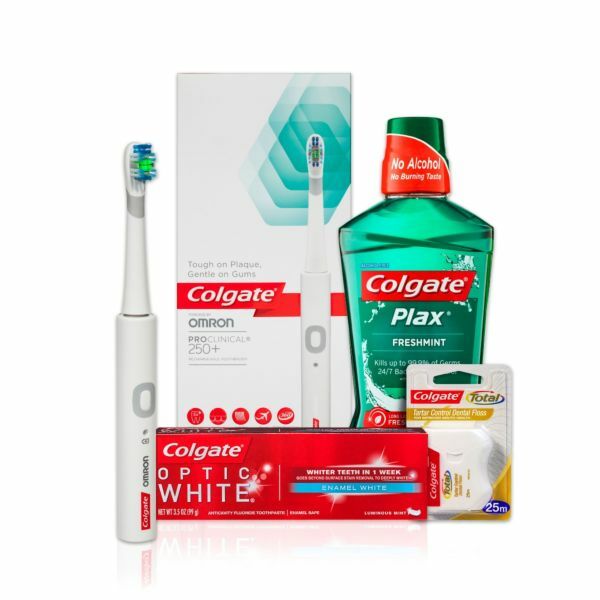 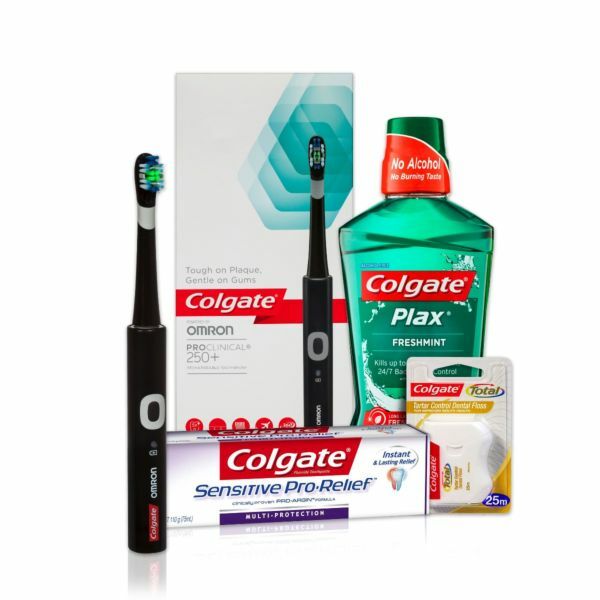 Great toothbrush and toothpaste to help the you keep your teeth strong and clean between visits. 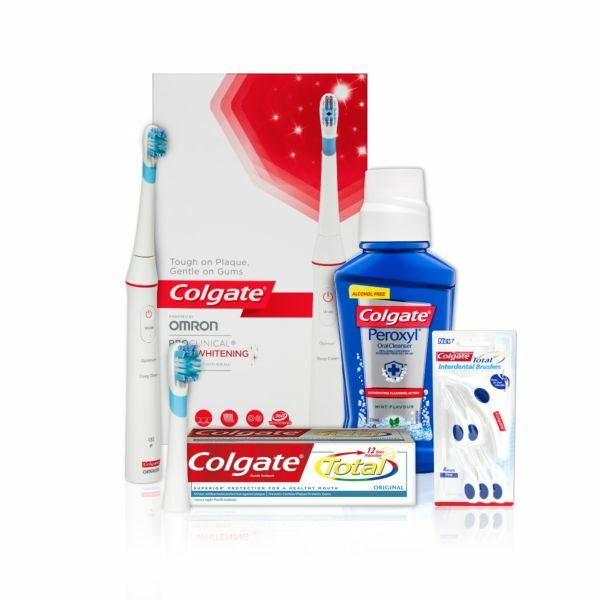 Grab a Colgate Pro Clinical Triple Clean Brush Heads Refill for heavy users.